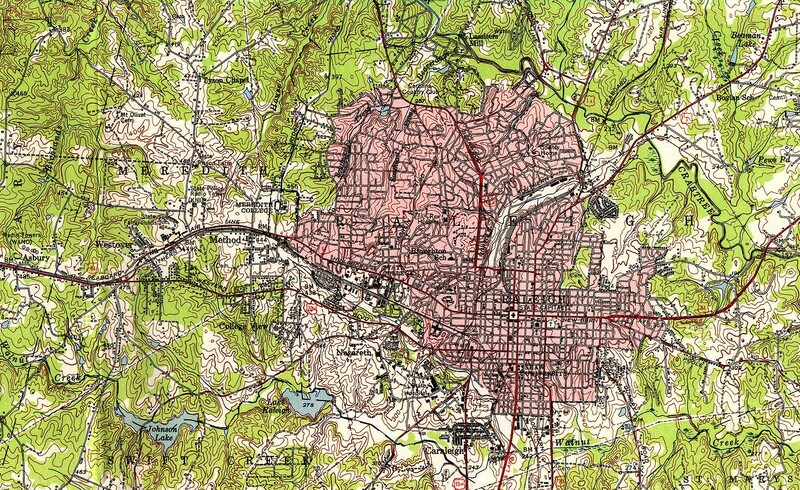 2005-11-16 Raleigh's new downtown: 42 floors, Capitol view? 2005-11-02 Not on the up and up: "The 42-story Glen Tree project is OK'd, which is a disgrace." Rebus Works "an exhibition space organized by artists for artists"
WKNC 88.1FM: NCSU's college radio station. Cerient Technologies: "the leading provider of IT solutions to RDU Small Business"
Hot Topic:@Streets at Southpoint Mall, Durham-clothes that rock!, it's all about the music! WRAL-FM: Mix 101.5 – "The Best Mix of the 80's, 90's, and Today!" 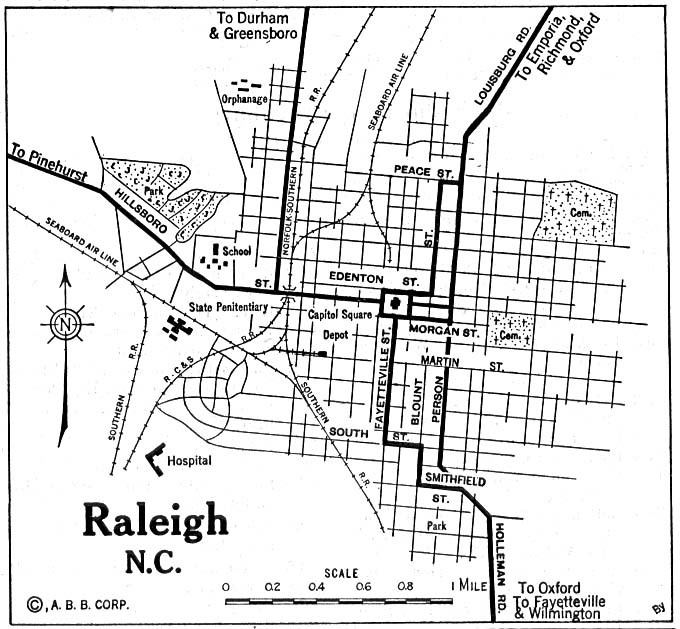 ... more about "Raleigh, NC"
This page was last edited on 27 September 2011, at 11:36.